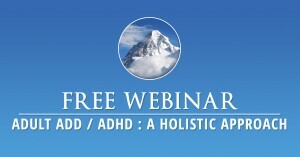 Space is limited, please register using the link below. 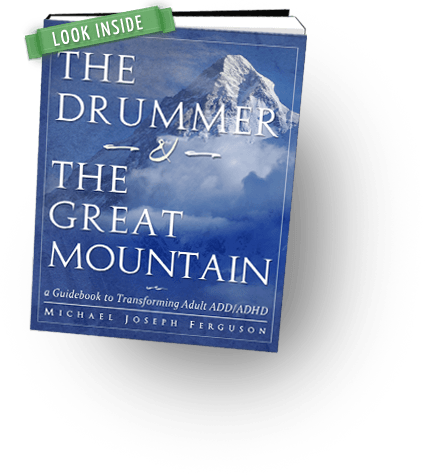 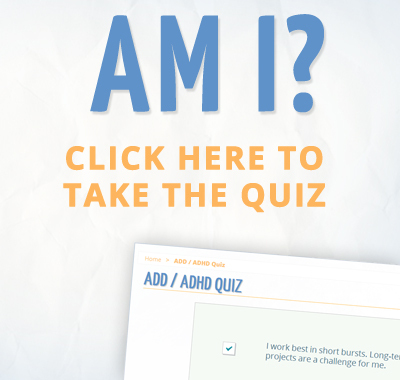 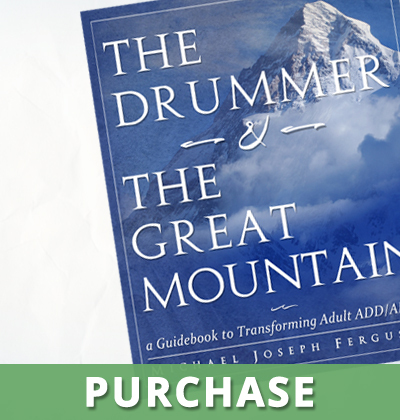 Author and Life Coach Michael Ferguson will be offering a 1 hour webinar presentation (with Q and A afterwards) on his work with Adult ADD/ADHD, and will discuss his new book, "The Drummer and the Great Mountain - A Guidebook to Transforming Adult ADD/ADHD." 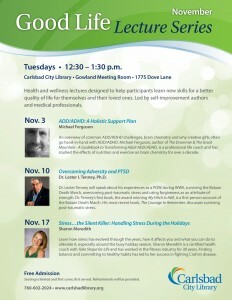 If you're in the San Diego area, please join us at the Dove Library for their Good Life Lecture Series, where Michael will be presenting a talk on "ADD/ADHD - A Holistic Support Plan."